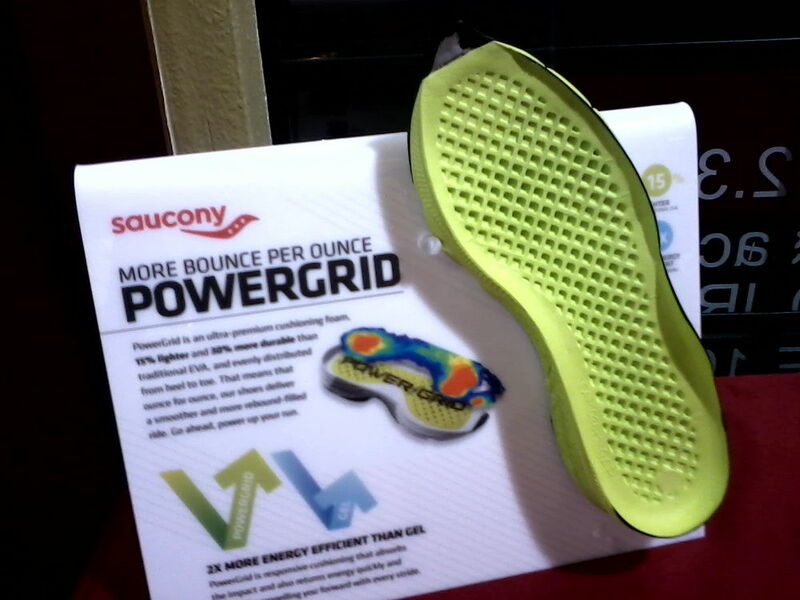 I came to Fleet Feet Sacramento for the Tuesday night fun run and was pleasantly surprised to find Saucony letting the runners demo some of their shoes for the run. These lightweight beauties were were a bit narrow for my foot, but will definitely reflect light on the darkest of nights. The wide models are my new lovelies for sure.